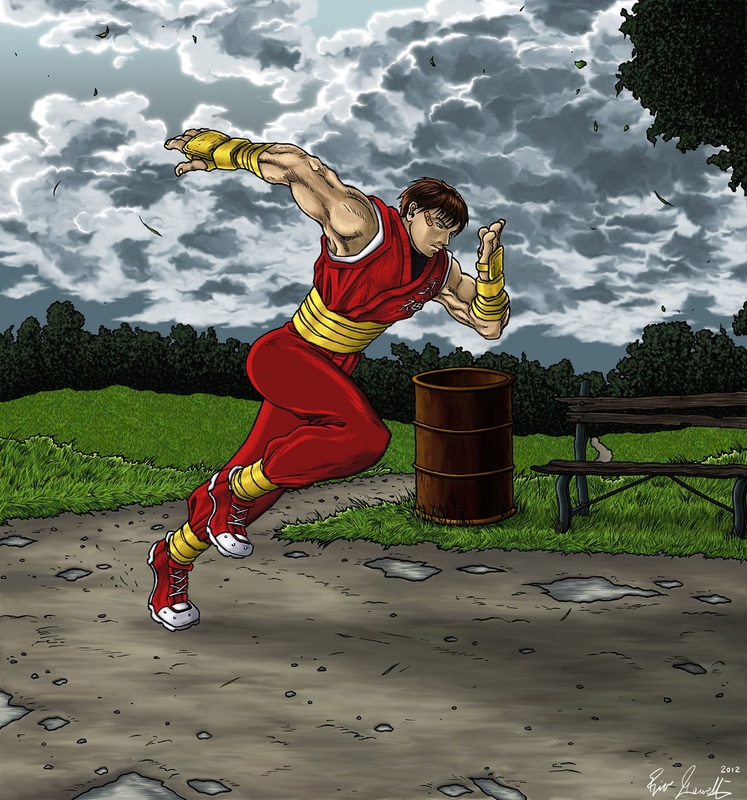 THE Street Fighter Tribute – Guy – Bushin-Ryu Ninjutsu! 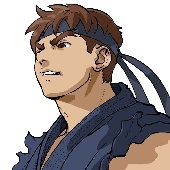 I remember playing Final Fight 1 and 3 in my early teens and being truly interested by the unique quality of Guy’s fighting style. 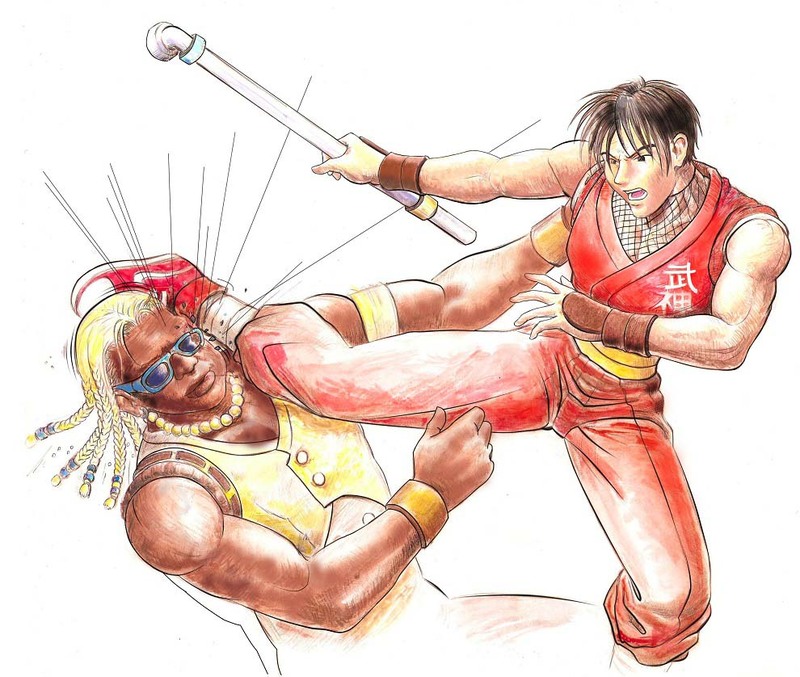 Where tons of other video game fighter characters back then just threw straight jabs and crosses and very generic-looking kicks, he used back fists, elbow strikes and spinning kicks, all chained together into fast aggressive combos. 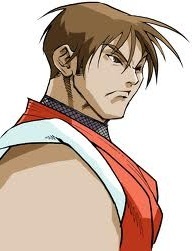 This style, along with his superior speed, what little but straightforward words he ever spoke and his simple but effective old-meets-new design were enough to give Guy a character personality that had a lasting impression on me. 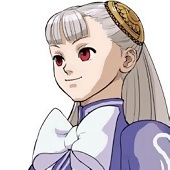 He’s my favorite character in the Street Fighter Alpha series. I had wanted to draw a character sprinting for some time. As an artistic subject, a sprinter is very interesting to draw because it shows the whole human machine in full action. But to draw the body accurately requires careful consideration of how and to which extent the limbs and muscles should flex and stretch out. And that’s exactly the kind of challenge I like. For this tribute, I wanted to draw a character doing “something real” as opposed to just holding some stance as if posing for a camera. And since Guy was often mentioned in official biographies to have sprinting as one of his hobbies, I thought this to be the most right-on-target choice. I actually took interest in sprinting a few months ago and now include some in workouts I regularly have in a park near my place. I’ve watched videos and read tips to better understand good start technique, stride length, breathing, mistakes to avoid, etc. So really, this drawing was like killing two birds with one stone since it fell within the scope of my study-and-train exercises. For quite some time, I had also been looking for a good artwork idea to try working up a strong red and green contrast – it somewhat prompted me to go for this kind of background. Also, I made a point of drawing surroundings that would let me practice painting textures I had never painted before in Photoshop: grass, tree foliage, gray cumulus clouds and the metallic trash can barrel are things I painted here for the first time.